We’re glad you asked, mysterious voice. 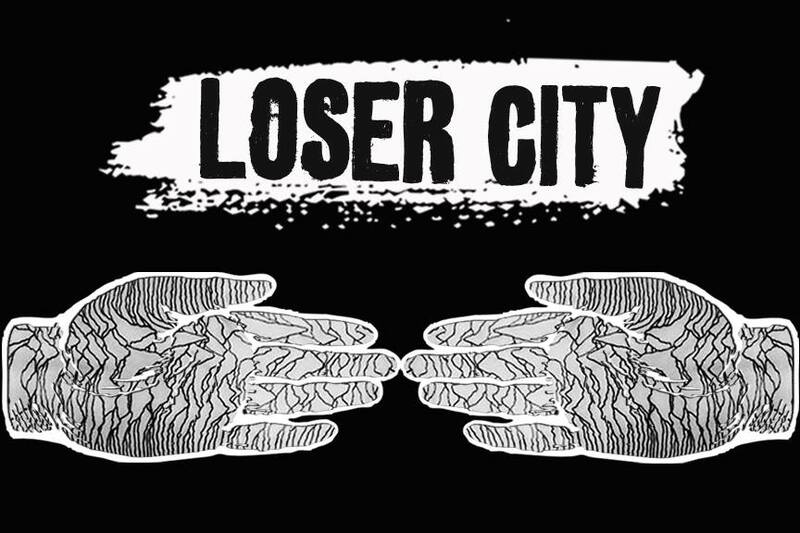 To use fancy buzz words, Loser City is a multimedia collective. Initially the idea was just to publish comics, but before we even started doing that we got bored with that idea and decided to aim a little larger. So we changed the site from a home for digital comics and physical releases (and whatever weird t-shirt design we were playing with) to a full scale media entity to house unpitched content by our core team and people we love. But we were tired of what the pop culture media landscape looked like and how little success our most cherished peers were having with it so we once again aimed a little higher and built a secret network of veteran and rookie critics. Our basic intent is to mentor and educate media folk who are trying to make a living off of their art. Maybe that means comics, so we work with them on, say, globe spanning anthologies pairing our writers with international artists. Maybe that means criticism, so we help them learn how to pitch and get gigs at incredible international publications. If you read AV Club, VICE, Paste, Pitchfork, Killscreen, Comics Alliance, Previously.tv and others like them you’ve likely read Loser City writers. Rather than only provide a small spotlight through our site on material we believe in, we encourage and help our writers to pitch elsewhere. Because we believe that the old guard of media has been given plenty of time to open its doors and haven’t, so now we’re kicking them in. A lot of what we do is secret. We gather info on industry rates, from criticism to music to comics to beyond, in order to better prepare our people when they pursue freelancing. We keep an eye on how editorial is shifting at companies and we work hard to get our staff into conversations with the right editors, managers and publishers. 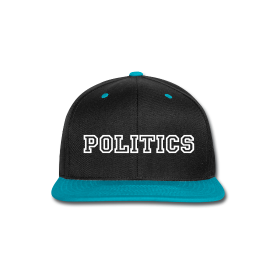 We keep our ear to the ground for intelligence on problem people in the industries we work within. We monitor contracts and help our people get connected with lawyers and other behind-the-scenes figures who can ensure that from the very start, they are making the best possible decisions for their long term career. Our site itself is tiny but we want our impact to be large and to accomplish that, we aim to be as prepared as possible. Or to put it more snarkily, we aim to fail big. If you’re more curious about our operation or are interested in potentially working with us in some way, reach out to our Chief Communications Officer Nick Hanover.